The Boston Candle Co. is so much more than just a candle store. Sure, you can go in and buy a candle off the shelf, but the main attraction of this store is that you can create your very own scent from any scent they offer. 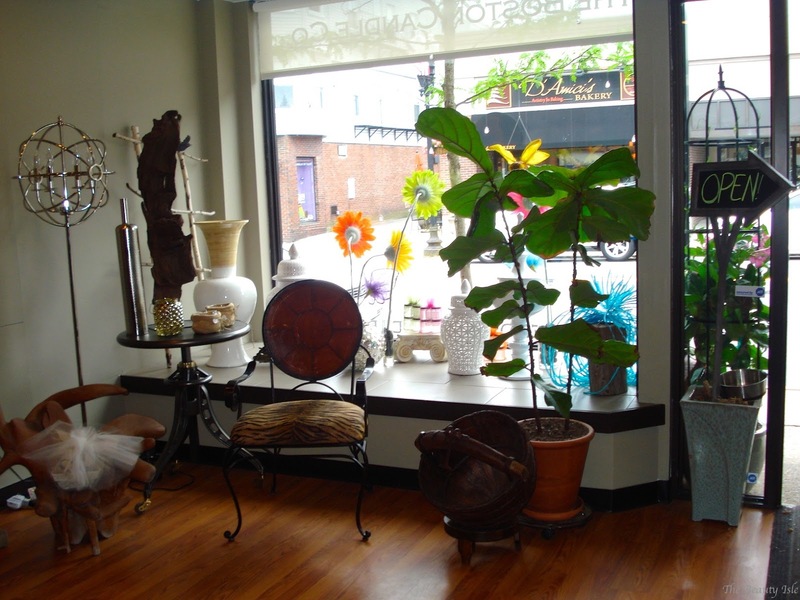 The store itself is beautifully decorated and feels really welcoming. 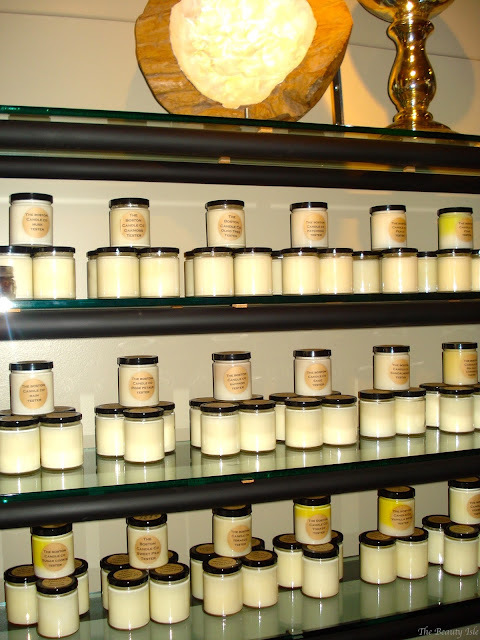 Back to the candles...you can choose any combination of scents and there are over 100 scents in the store! There is a huge variety of scents from common flowery/perfumey candle scents, to weird ones like bacon and cannabis (seriously!). 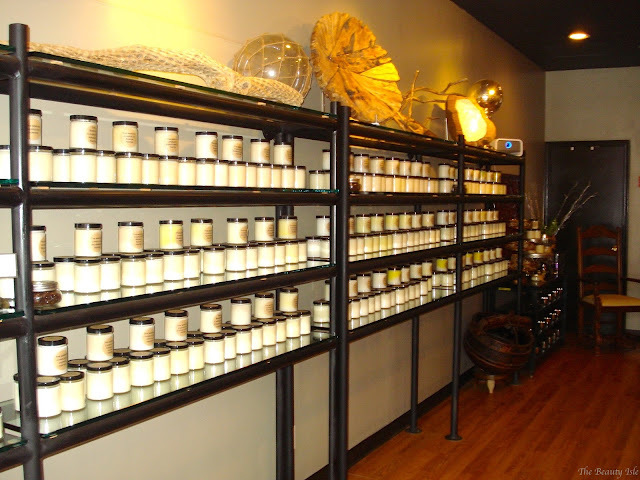 Seeing all the scent options can be overwhelming so the owner, Ava Cousins talks to you and is really helpful narrowing down wonderful scent combinations. 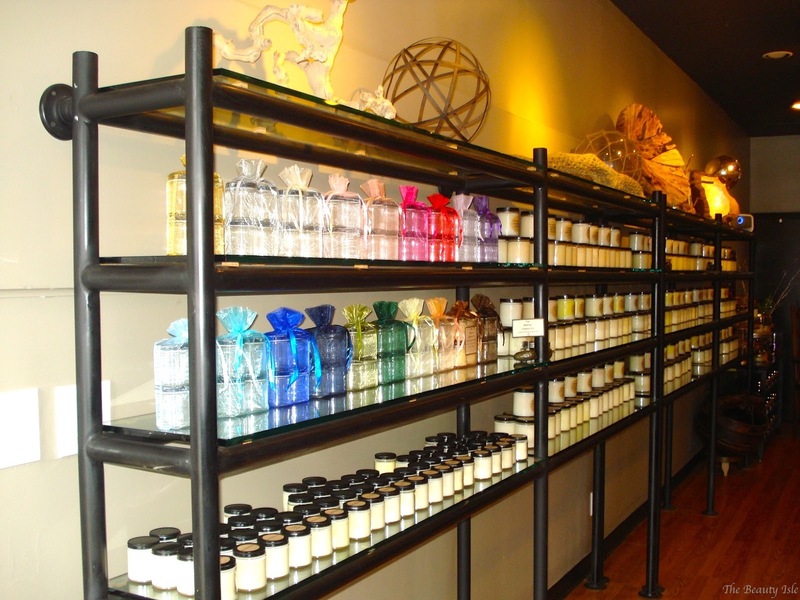 Check out all their scents right HERE. After you chose your scent combination, you are given the oils and asked to mix them into an empty container in the scent proportion of your choosing. For example, I chose Rose Petals and Arugula so my next step was to choose how much of each scent I wanted. Did I want the scent of Rose Petals to be stronger than the scent of Arugula or vice versa. Then Ava goes ahead and makes the candles with your custom created scent which takes about and hour and a half. 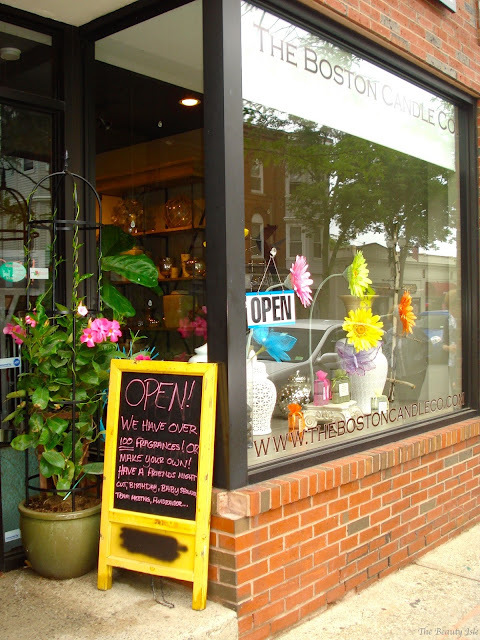 One of the coolest offerings at the The Boston Candle Co. is that you can book it for parties like Girls Night Outs, birthday parties, and it's perfect for bridal or baby showers! You can even bring your own snacks and drinks (i.e. wine, mimosas, etc.)! 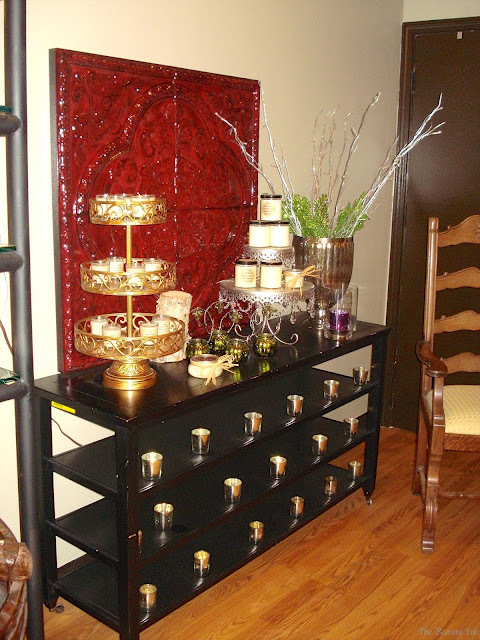 How great would a bridal shower brunch be with some delicious mimosas and delicious smelling candles! 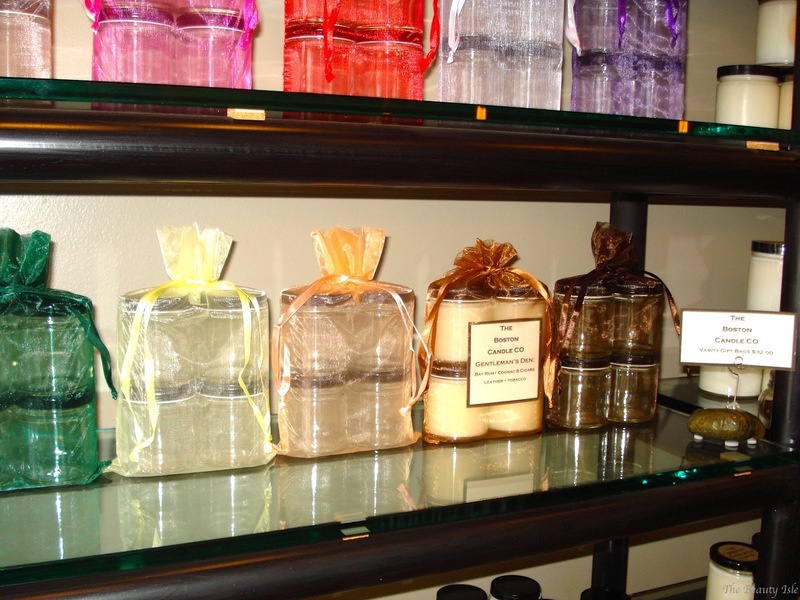 You can also custom create shower favors or again, purchase a single scent. Below is an example of what the favors could look like. 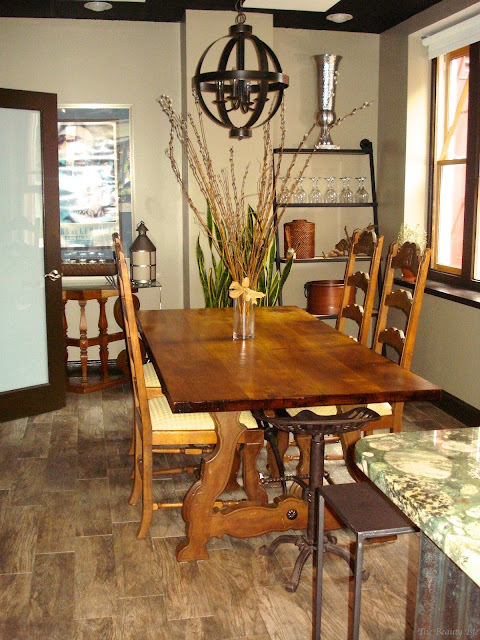 The Boston Candle Co. is a perfect place for parties or even just a small group of friends. 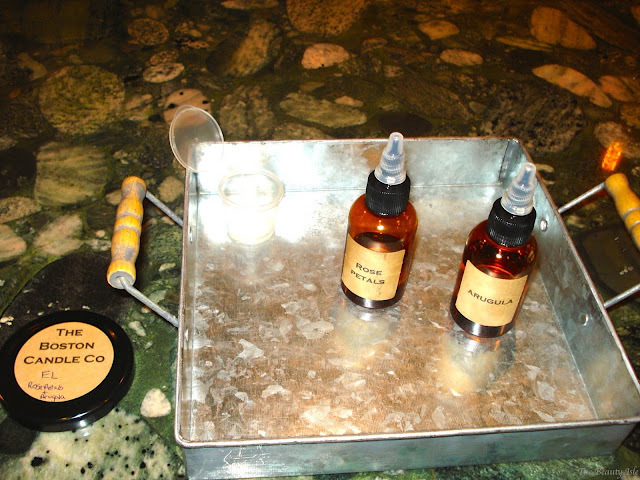 Heck, I was there by myself and had a great time chatting with Ava and creating my custom scent! 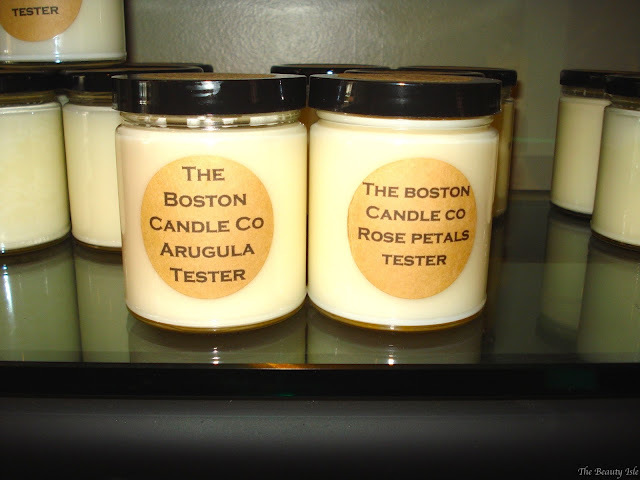 You can head to The Boston Candle Co. over at 465 Main St in Melrose, Massachusetts (right in Melrose Center) and be sure to visit their website right HERE. *I was given a candle in exchange for a review. All statements are 100% honest and my own.